Dimensions: total height 109cm, seat height 74cm, depth 53cm, width 47cm, weight 3,8kg. 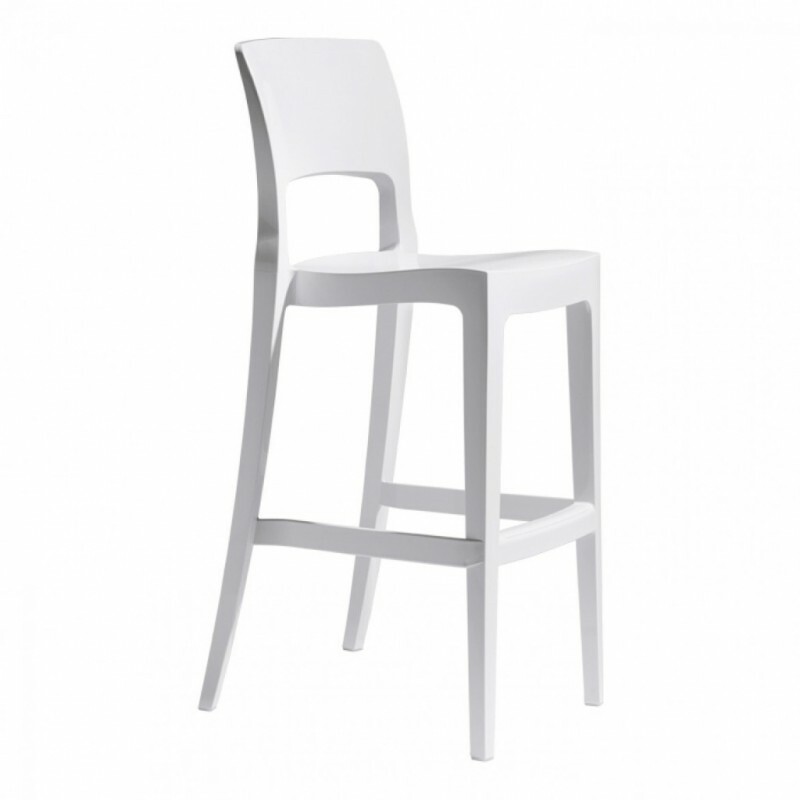 Isy Technopolymer is an elegant stool that can be used both in interior and exterior furniture. Its soft shapes and glossy finish emphasize its style, making it perfectly integrable even in the most refined environments. 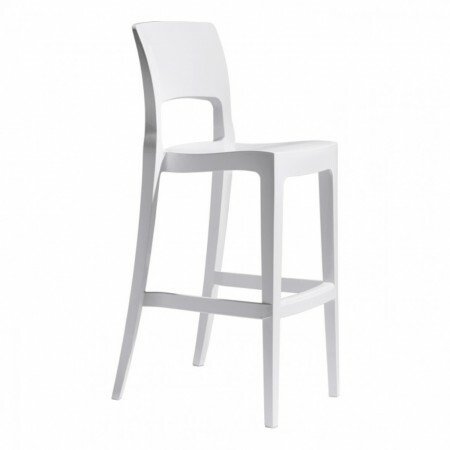 Isy Technopolymer stool, is the right solution to enhance any environment, from the kitchen to the bar zone, from the terrace to the exclusive restaurant. Ideal for both private and contract projects. Composed of technopolymer shell obtained by air moulding technology, stackable. Recall that Isy Technopolymer can be customized with the comfortable padded cushion, available in 7 colors (art. 1500). If you wish to purchase it CLICK HERE. Isy Technopolymer is also available in the chair version, see below in related products.